Gilbane provided PM and CM-Agency services for the renovation of the existing facility and new building construction within the Salinas Valley State prison campus. 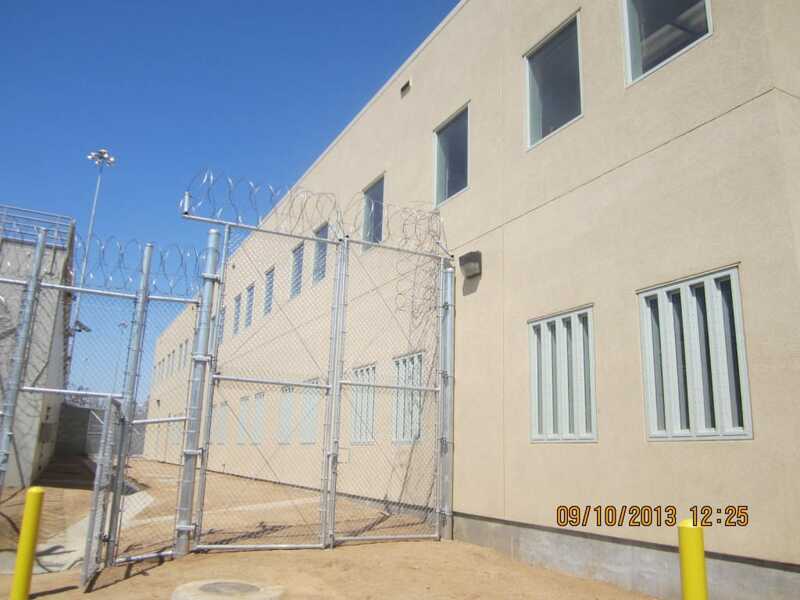 The design of the SVSP 64-bed Mental Health Treatment Facility achieves many firsts for the CDCR. 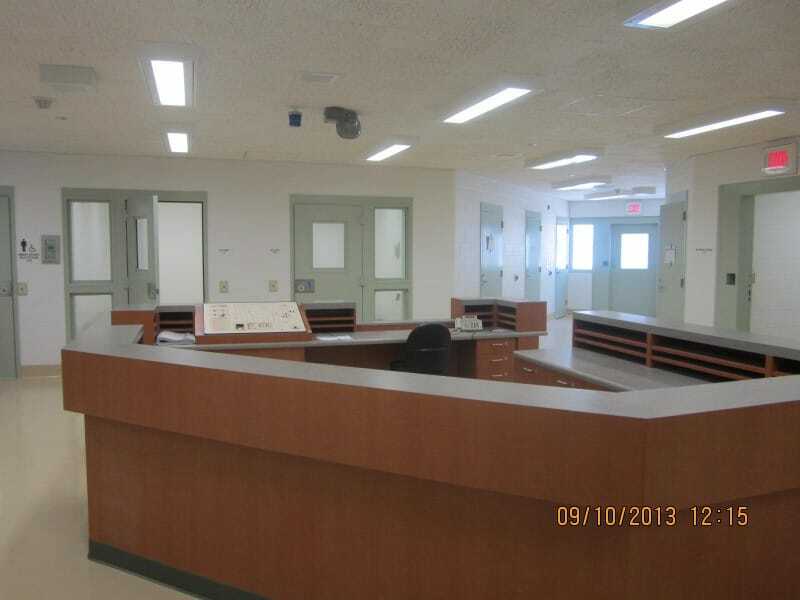 The building was developed as a prototype for future facilities and is based on a therapeutic community model for mental health treatment; it is also the first LEED-certified facility for the Department of Corrections, achieving a LEED silver rating, and is the first prison facility in the state to utilize a state-of-the-art vacuum plumbing system to significantly reduce water usage and sewage conveyance. 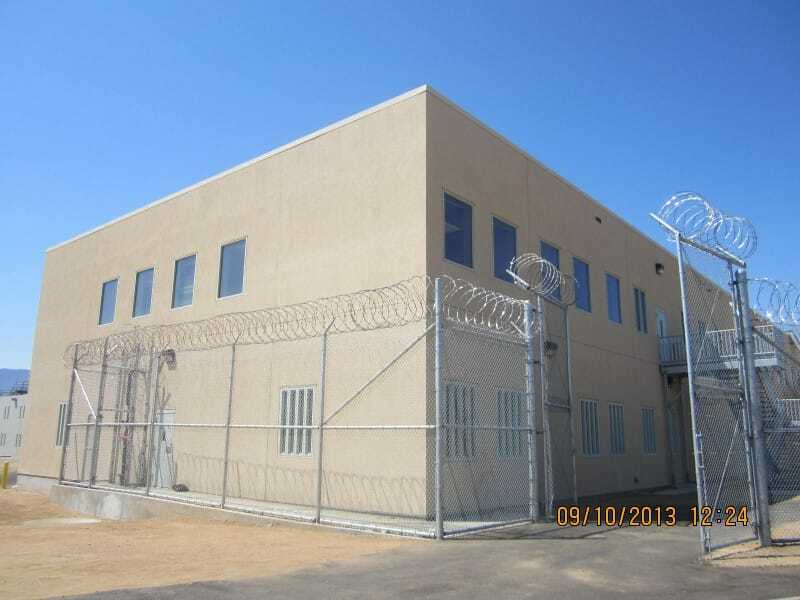 This Enhanced Outpatient Program facility supports a mental health program serving up to 300 general population inmates. The two-story 27,150 square foot building has been designed to fit on a tight site between the two buildings housing the inmates. The experience of the team allowed Gilbane to remain under budget and on schedule despite a compressed design period of only two and one half months from programming to 100% Design Development documents.